Olivia Margaux: Hats and Red Pumps! 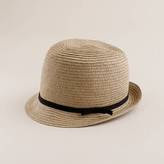 A classic fedora by J-Crew...perfect for a day of shopping or running errands. This is also by J Crew. However I think it is last season. I love this for by the pool, and pink is my signature color. 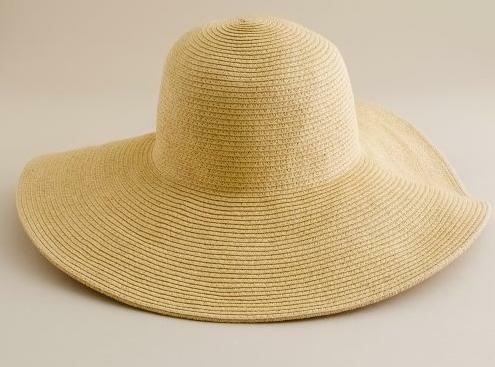 Classic Straw Hat by J Crew...it also comes in a beautiful blue color. Great for the pool or a Sunday Picnic! 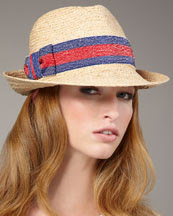 I am going shopping this weekend with my cousin and plan to browse the hats section. I will keep you all updated. However, the main reason I am going shopping this weekend is to purchase a pair of Red Pumps. On March 10th, it is National Women & Girls HIV/AIDS Awareness Day, and I am participating in The Red Pump Project, whose mission is to bring HIV/AIDS prevention and awareness. By wearing red pumps on this day, it is their hope to make the public aware of the facts related to the prevention of the HIV/AIDS virus. I encourage everyone to participate as well. Dust off those old red pumps or treat yourselves to a new pair, and rock them on March 10, 2011. Have a happy weekend, and Happy Shopping!!! !